Are you looking to inject a little pizzazz into your domestic space, give it some edge, style and a dash of flamboyant creativity? Mix in some Matisse, pluck a little Picasso and incorporate a dash of Duchamp. 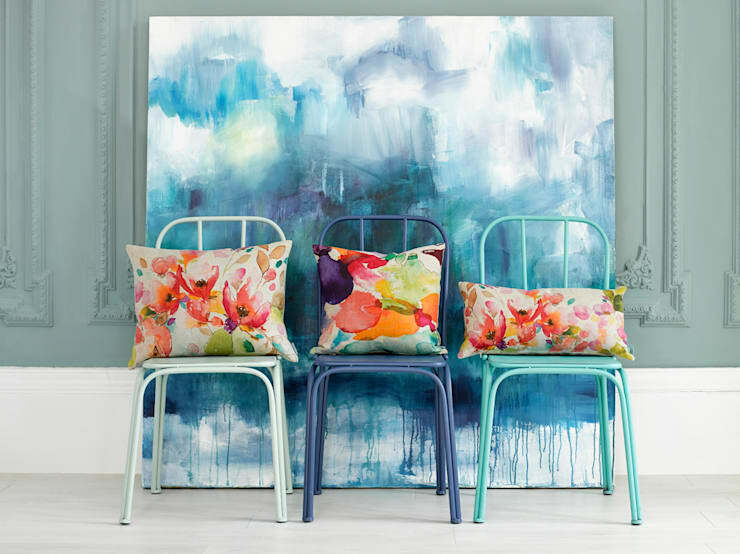 These artists, whose work is undoubtedly out of the average person’s budget, can still hold a place within the home, and to inject a hint of artistic flair, simply incorporate some painterly style into your abode. Watch your tedious or tiresome space transform into a light and lively room, filled with compelling and curious accoutrements that energise and entice. With so many options when it comes to painterly décor, let Homify narrow the field and motivate you with the following adventurous and exciting examples below. One of the most successful and stylish ways to incorporate a little painterly style into your home is through an impressionist style print. This essentially Matisse-esque floral throw cushion selection is bursting with colour and has the added benefit of versatility and practicality. Place these cushions in a neutral bedroom or living room to instantly add a little elegance, a hint of class and a pinch of panache. 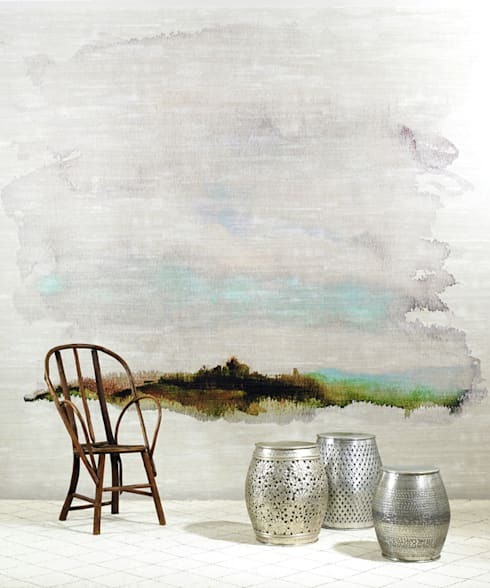 A classic and timeless artist, Vincent Van Gogh has created some of the most recognisable art in the world today—why not replicate his inimitable style and enduring sophistication in your own home with the inclusion of a watercolour feature wall? This stylish wall covering will enhance your domestic space without presenting as dominant or overbearing. Pair this delicate style with classic timber furniture, classic muted tones and elegant accessories. Furthermore, if you decide to include a feature wall such as this, ensure you decorate minimally and tastefully, and avoid your décor becoming too contemporary or garish. 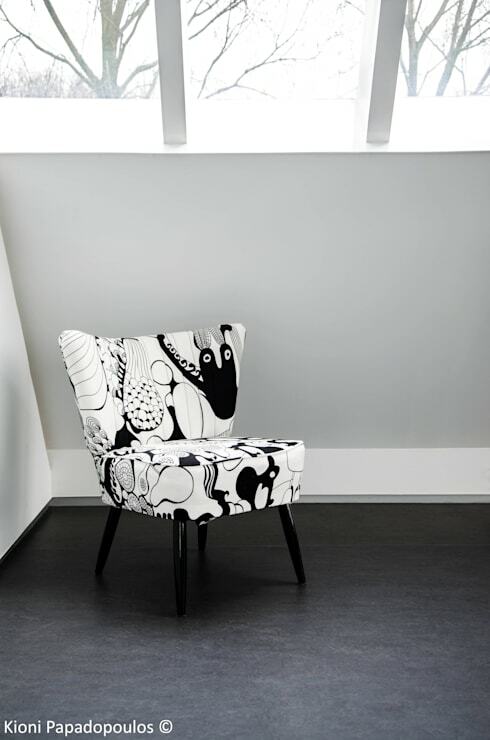 This extremely adventurous upholstered piece of furniture blends mid-century design with a contemporary artistic printed fabric to create a statement chair, something that will become a highlight in almost any room it is held. Consider adding a centrepiece to your domestic living space and incorporate a design that will turn heads and provide hours of curiosity and conversation. 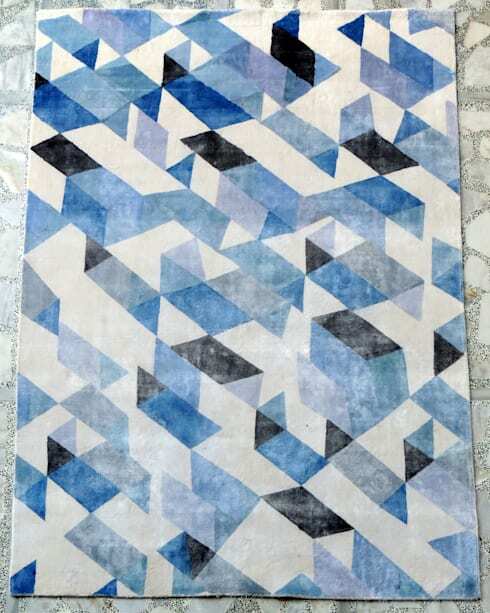 One of the biggest trends to hit 2015 is painterly rugs—the versatile and intriguing style of statement rugs has become a stylish and sophisticated way to incorporate a little art into your home. With almost every pattern and design thinkable, choose something that matches with your current colour scheme and watch the ambience of your space transform from listless to lively. Pair your painterly rug with a clean crisp décor or design, think simply and ensure that your new statement acts as a central focus point for the rest of the room. 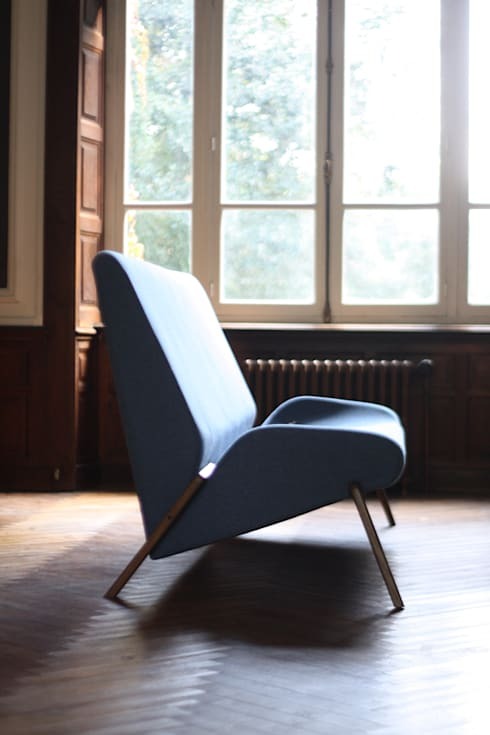 Artists have influenced our world in many different and profound ways, furniture design is one such art that has had a huge influence, and in turn, thoroughly augmented and energised our once conservative and unadventurous domestic spaces. Own a piece of history in your own home with the inclusion of a contemporary piece of furniture – it will not only look spectacular, but can complement and even enhance your other more traditional or classic items. Inject a sense of modern sophistication into your space, and immediately heighten your design nous. Within our homes, we often have neutral and conservative designs and decorations, for this reason it can be tricky to incorporate something a little out of the ordinary, or something with a dash of inventiveness. 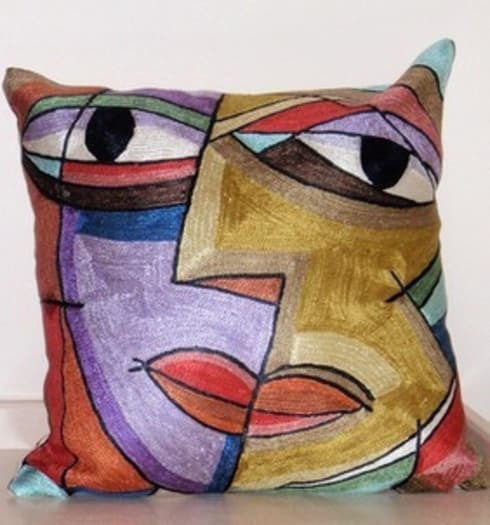 This Picasso printed pillow is an excellent way to inject a bit of artistic mastery into the home without having to hang any actual art. Throw cushions can be a brilliant way to infuse some style into your home whilst remaining an impermanent accessory and open to the possibility of change.